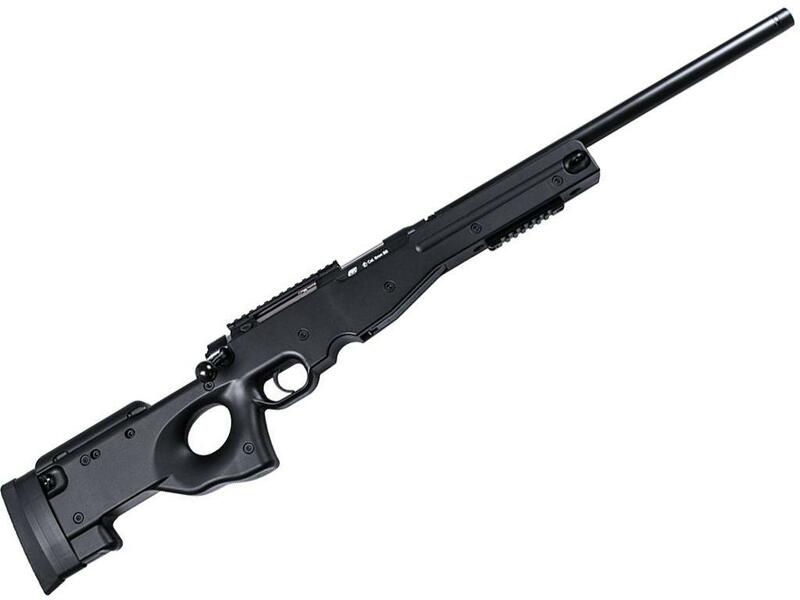 ASG AW .308 Airsoft Sniper Rifle | ReplicaAirguns.ca | New Website! 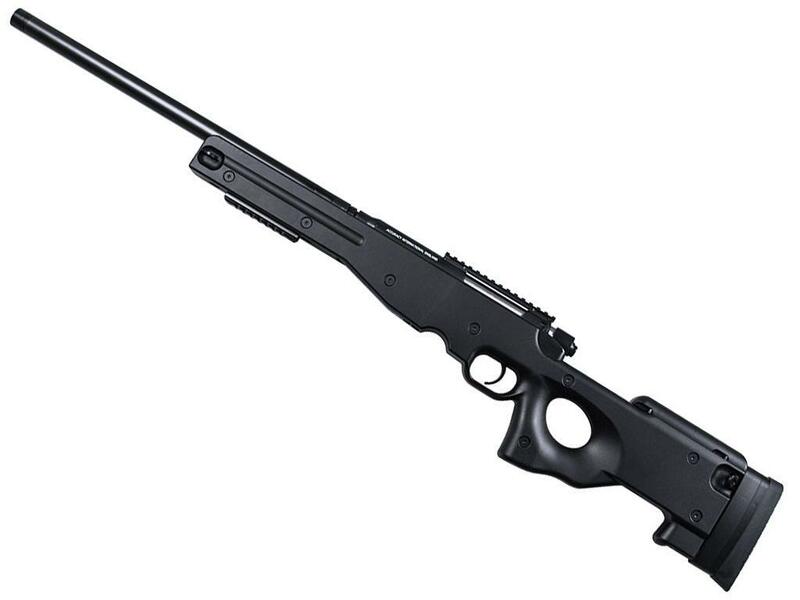 Comments: Delivering power and accuracy, the AW .308 Gas Airsoft Sniper Rifle is a solid choice for your next sniper. 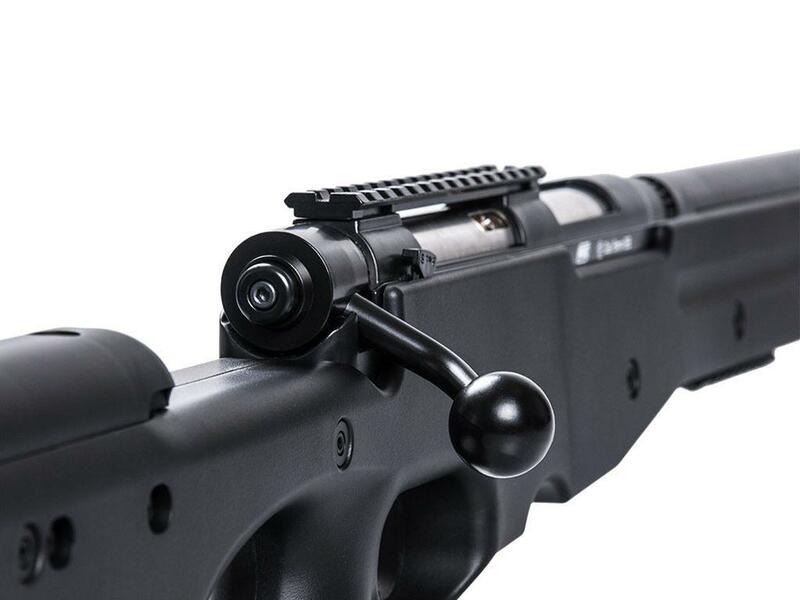 This gas-operated airgun makes it easy to hit your target, even from far distances. 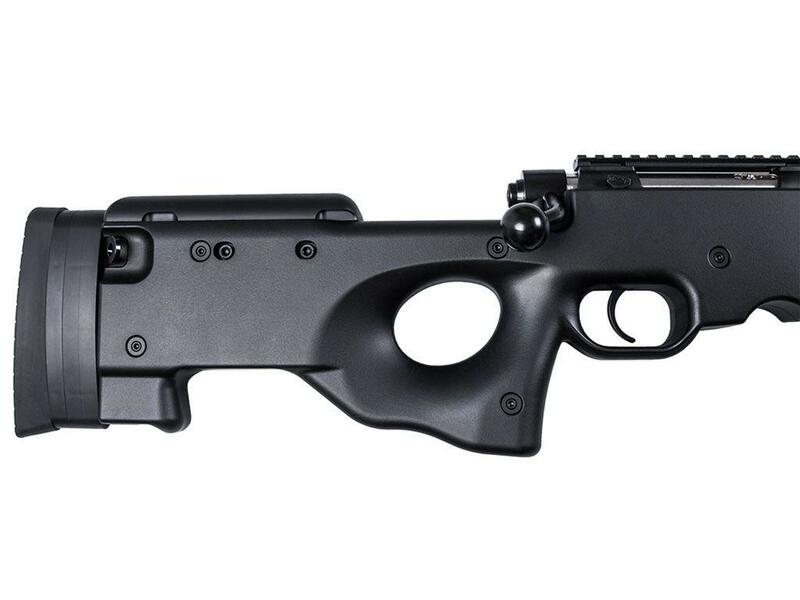 Made of lightweight polymer material, the gun will not weigh you down. Features include an adjustable hop-up system, integrated accessory rails, and powerful FPS velocities of 426.